Maintaining your overall health is one of the most important things you can do. From nutrition to sleep tracking, there are many ways we can improve our body’s wellbeing. 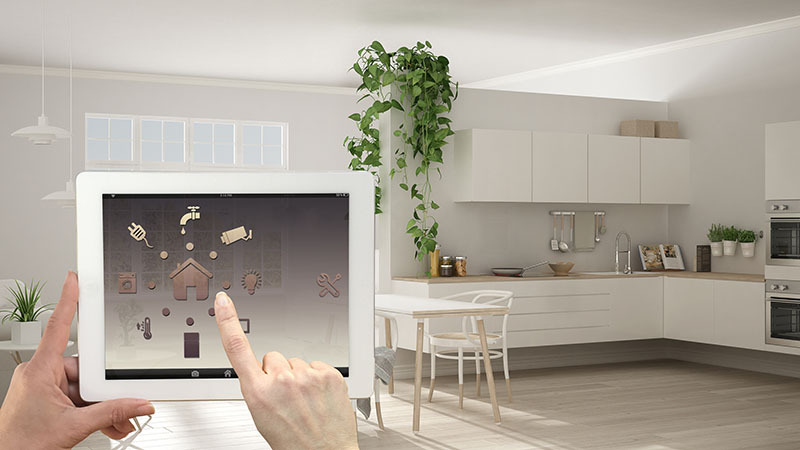 The latest technological advances can assist in achieving this goal from the comfort of our own home. Whether you need to monitor your blood pressure or you’re just aching for a massage, these smart health devices will help you achieve your desired results. 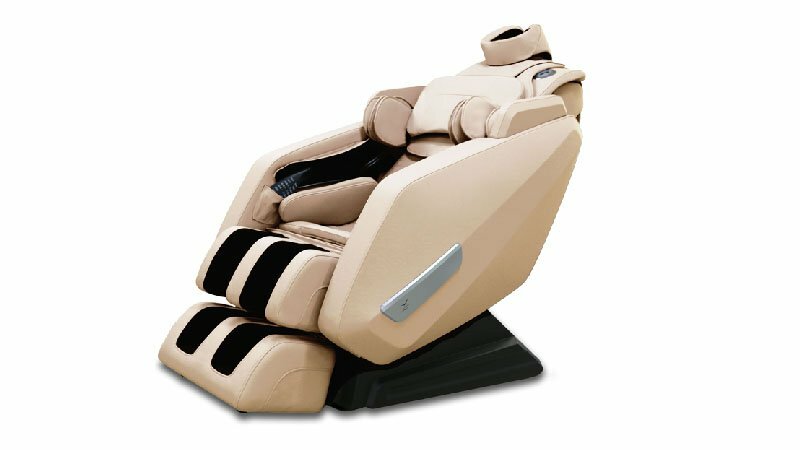 Immerse yourself in absolute comfort with the inTouch Smart Glide Massage Chair. The Smart Glide features the latest innovations in massage technology, including targeted deep tissue massage, an extended massage track and Zero Gravity weightless positioning developed by NASA scientists. Relax your entire body, with head, neck, back, shoulder, arms, hands, glute, calf and foot massage. Bluetooth connectivity allows you to play music and even synchronise the massage to the beat. With six massage programs and customised massage settings, you can enjoy a therapeutic massage in your own home, every day. Enjoy a little bit of luxury in your busy life, you deserve it. Kick your feet up and clean the house all at once with the Roomba iRobot E5. 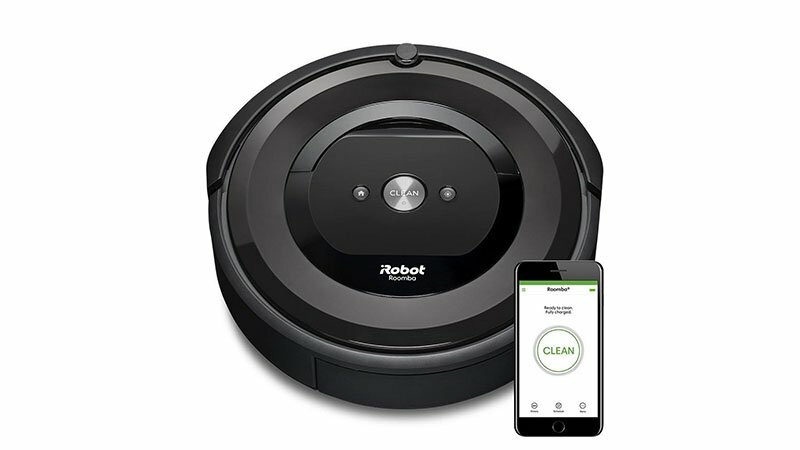 Powerful in performance, this robot vacuum cleaner gets into every nook and cranny of your space, giving a deep and high-powered clean. The High-Efficiency Filter captures up to 99% of pet hair and dirt, including the allergins you don’t see. Self-charging and reliable, this super smart vacuum cleaner comes with a smartphone app, allowing you to begin vacuuming your house from your desk at work. How nifty is that? Finding the balance and being able to control and maintain the optimal humidity and temperature is essential for your health. 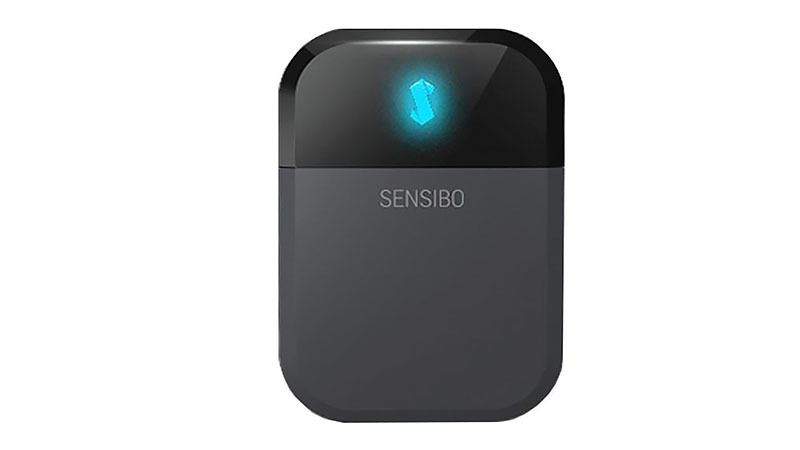 Sensibo Sky is compatible with any air conditioner and is accessible from anywhere, anytime. Stylish as it is convenient, it is compatible with Alexa, Google Home and Siri. Now’s the time to take charge of your comfort with a multi-factor approach to cooling and heating in your home. Breathe easy with the Atmotube 2.0. Continually monitoring the air quality surrounding you, this smart health device is so compact that it can be clipped to your keychain and taken everywhere you go. Atomotube cares for your health, so if you enter a space with contaminated air, it will alert you to find fresh air. Detecting and measuring humidity, temperature, and volatile organic compounds, Atmotube raises awareness of the air you’re breathing every day. Imagine if you could track your digestive health just by breathing. Well, now you can, with Food Marble. This smart portable health device puts the solution in your pocket. It works by analyzing the hydrogen in your breath, which is caused by the fermentation process of food being broken down in the large intestine. The app allows you to do “Food Challenges”, which are a lot like conventional hospital-based testing, and allow you to assess how well you digest one specific food or food component. Breathe smarter, not harder thanks to the Xiaomi air purifier. 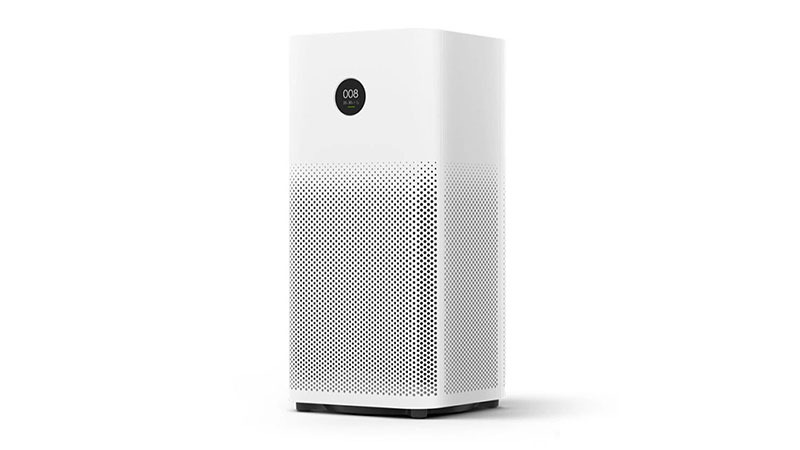 Small but mighty, the Xiaomi purifies a room in only ten minutes, thanks to its 360 triple-layer filter process and a high performing 310m3/h CADR (Clean Air Delivery Rate). This air purifier has redefined how you track and cleanse your air, with an iOS and Android app, allowing you to schedule your air purification at any time. Silent yet powerful, the Xiaomi is the smart way to keep your air clean. 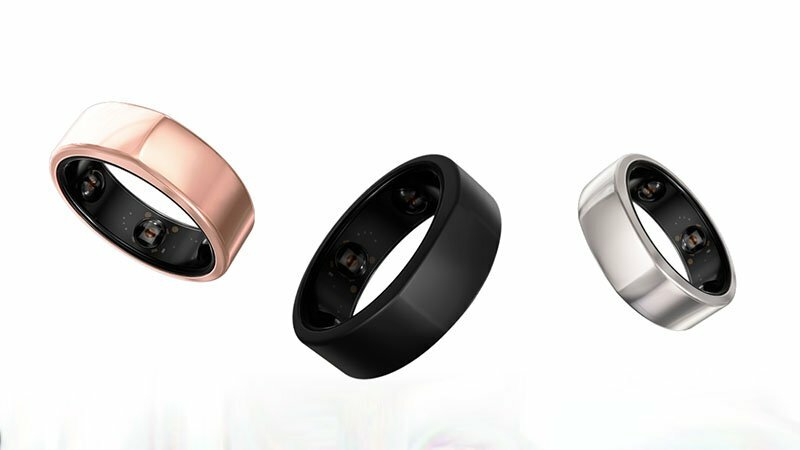 Fashion + health = Oura Ring. Featuring advanced infrared sensors, you can set goals and get back on your healthy track, all with the one device. Track your sleep, activity, heart rate and so much more, thanks to the 3D accelerometer, gyroscope and body temperature sensor; all in one, wearable ring. Fashionable as it is clever, this device helps you hack your body into being its best self. Waterproof and ultra lightweight, its battery lasts up to one week and come in eight different sizes. Small enough to put in your pocket, Alivecor KardiaMobile EKG Monitor checks your heart rhythm accurately in only 30 seconds and takes place on your phone. Gone are the days of rushing to the ER department when you are unsure of your wellbeing. This smart health gadget will give you peace of mind instantly! 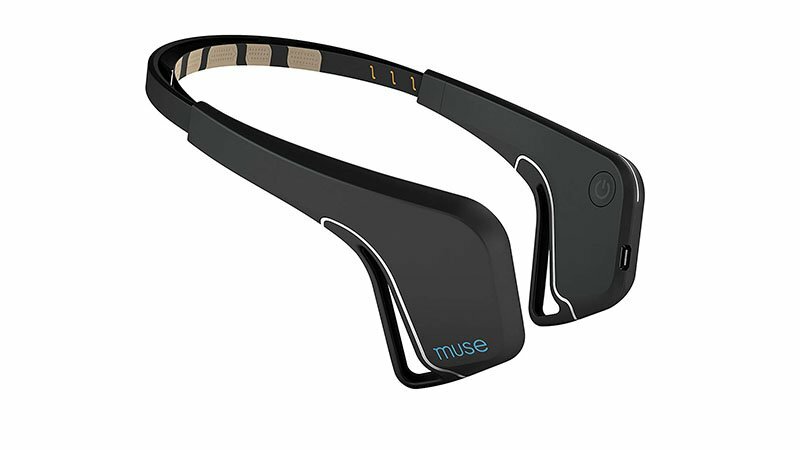 Meditating has never been easier thanks to the Muse Brain-Sensing Headband. Perfect for meditation beginners and experts, this headband guides you into a relaxed state of mind, giving you real-time EEG feedback. This headband assists in going more in-depth with your meditation, transforming your brain activity into relaxing sounds to keep you in a meditative state. With the Muse mobile app, you can review your data and set future goals for better meditation sessions. Check your blood pressure with ease thanks to the Withings Wireless Blood Pressure Monitor. 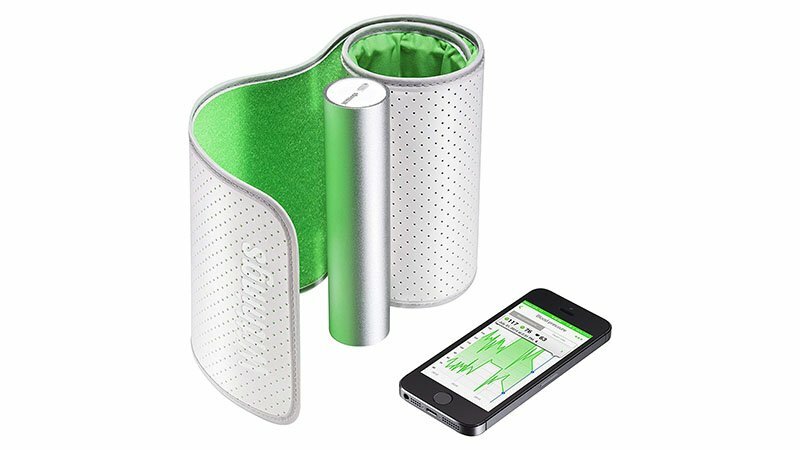 Traditional in its design, this FDA approved blood pressure monitor can be used anywhere that you take your phone. Measuring both systolic and diastolic blood pressure, the Bluetooth connectivity sends reports straight to your phone, which you can then forward to your doctor. Tracking your health has never been so easy.